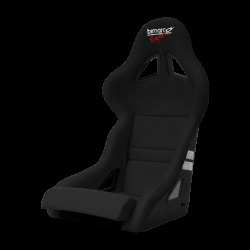 A wider successor of the famous Bimarco Cobra seat. 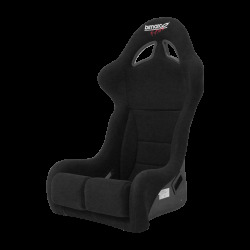 Cheapest seat produced by Bimarco with FIA homologlation. 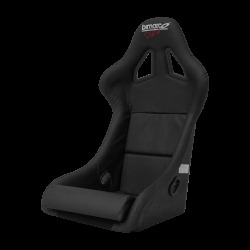 Direct successor to best-selling racing seat Bimarco Expert. 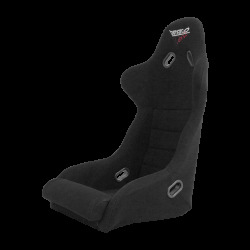 One of the most popular racing FIA Approved seat in Europe. First FIA-approved seat produced by Bimarco with ears. 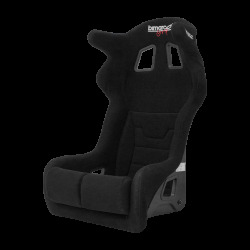 Bimarco’s entry level seat, Hummer, provides excellent safety. 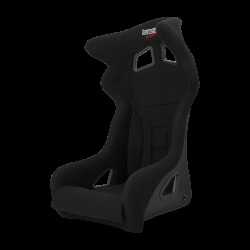 Bimarco is the best known Polish producer of car sports seats. 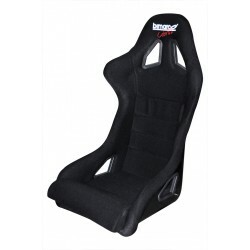 Their seats are sold not only in Poland but their quality has also been appreciated by racers worldwide. Bimarco constantly works on enriching their offer with new products every year. © Bimarco.eu - All Rights Reserved.